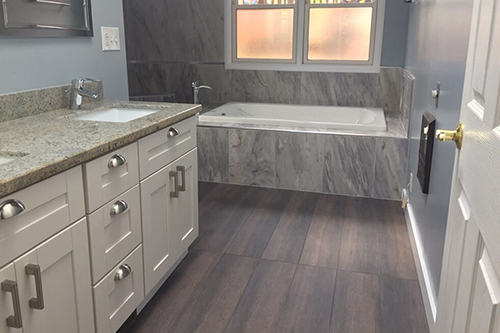 Whether you want to renovate the master or guest bathroom, Quartz Bathroom Remodeling will get the job done right and on budget. No need to dream of bathroom remodeling anymore! We are here to make your dream a reality! 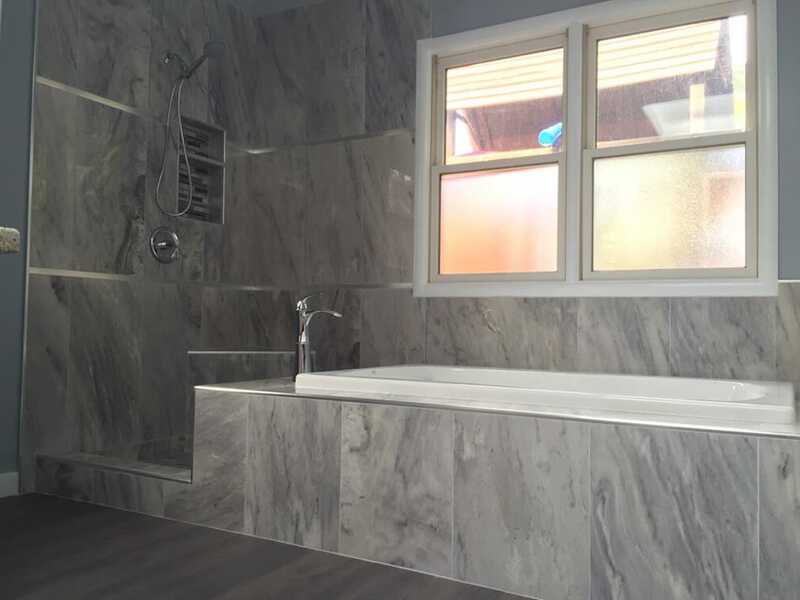 With Quartz Bathroom Remodeling San Jose, even big dreams can become a reality! Let us provide bathroom renovation ideas and services. 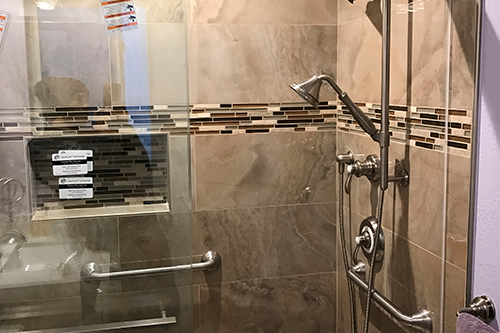 A team of experienced professionals is here to help you with the design and provide partial or complete bathroom remodeling. Want a tub to shower conversion? Need a full bathroom remodel? 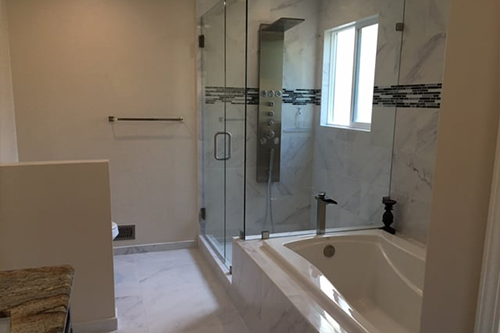 Whatever you need, our bathroom remodeling contractor in SJ, California, will make it happen in the most professional way! We offer every bathroom design under the sun. You will be able to choose from an unlimited display of options. Our friendly tech will be helpful and informative. Our job is not to talk you into anything you don’t want. We want to help you create your dream bathroom. You give us a budget and we will tell you exactly what we can do. We will find a way to improve the existing design. Bathroom remodeling is what we do and we do it very well. Our innovative bathroom remodeling company is respected in the San Jose community. Customers trust us to deliver a great remodel. We turn the renovation process into a very positive experience. Our scheduling process is very flexible. Our pros are reliable and prompt. We will come out and go over the renovation plan with you. No detail will be ignored. The focus will be on creating a beautiful space for you to relax and enjoy. You will be surprised at what a bathroom renovation can do for your home. 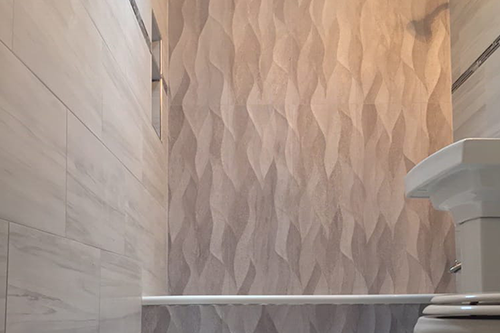 The ultimate bathroom design is the one that exceeds your expectations. There are so many things our pros can do for you. We offer outstanding floor tile installation. You can enlist us to administer wall tile installation as well. Our experts provide the removal of old tiles. Then we replace them with the tiles of your choice. We also offer tub, shower, and bathroom fixtures installation. Our experts do it all. You won’t find a more dedicated bathroom renovation contractor. After we renovate your bathroom, you will rush home to spend some quality time there. It will be an alluring and inviting space that offers the relaxation you deserve. Get in touch with us for San Jose bathroom remodeling service. Let us provide inspiring bathroom flooring ideas and quality water resistant and durable floors installation service. Bathroom renovations without replacing the plumbing fixtures wouldn't be complete. Trust the work of our professionals. We offer complete bathroom renovation services but can also undertake smaller bathroom remodeling projects. Get inspired by our bathroom finishing ideas to get started. One thing we learned after years of countless bathroom remodeling projects is that not all bathrooms are the same. 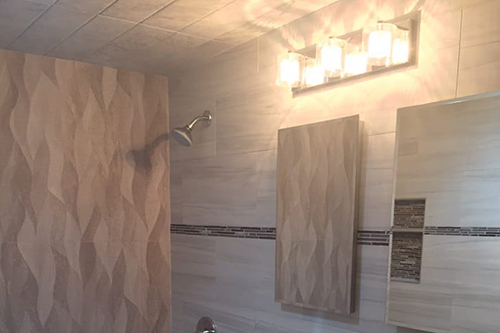 We utilize our experience and stay updated with the newest materials, designs, and techniques to create comfortable bathrooms to meet your needs and stand the test of time.